Navigation SoC is single-chip dual- frequency, dual-system reliable and highly accurate compact satellite navigation receiver. The SoC integrates RF front- ends with multi-core 32-bit microcontroller creating flexible platform for positioning applications. ChipCraft® technology allows to build single-chip based navigation devices. Biomedical SoC is a single-chip solution for acquisition, processing and monitoring health parameters. The SoC integrates analog front-ends with multi-core 32-bit application/biomedical microcontroller creating flexible platform for telehealth applications. ChipCraft® technology allows to build single-chip based biomedical devices. ChipCraft® IP core library is a set of highly-configurable and synthesisable Verilog HDL components, providing an integrated platform for development of embedded microcontrollers. 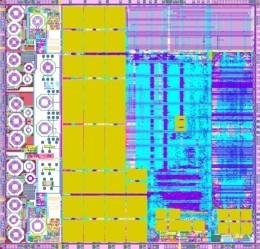 The FPGA and silicon proven designs cover minimal single-core microcontrollers as well as multi-core high-performance processor systems. ChipCraft® offers design services in analog, RF, mixed-signal and digital integrated circuits for ASIC and SoC solutions. The core team possesses unique skills and silicon proven design experience in the areas of SoC design for wireless communication, medical applications, mobile processors and silicon manufacturing. ChipCraft® is a Poland-based fabless semiconductor private company with development offices in Warsaw and Lublin. We are focused on providing custom world class System-on-Chip solutions for precise positioning and Telehealth/Telemedicine wearables markets. 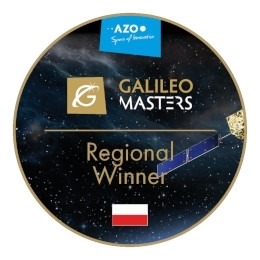 We are proud to announce that we have won the Galileo Masters 2018 – Poland Challenge. We have presented NaviSoC™ – A Precise, Low-Power GNSS Receiver. 2018-11-01 ChipCraft and WUT teams are happy to annouce the succesful tapeout of our NaviSoC chip. 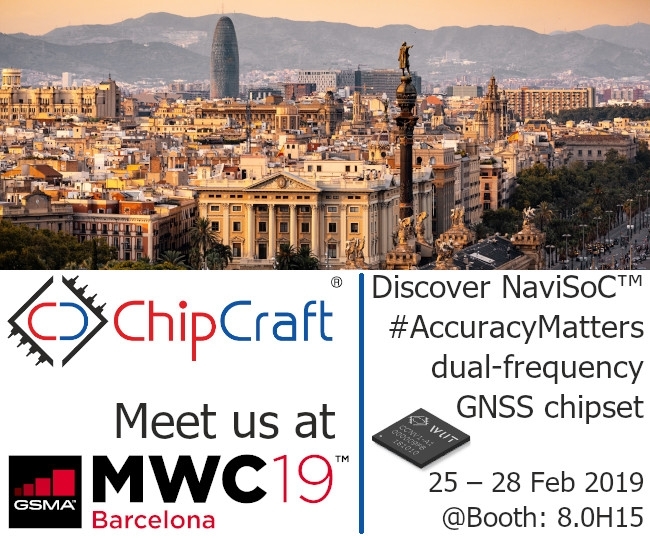 ChipCraft and WUT teams are happy to announce the successful tapeout of our NaviSoC - three-core, fully integrated, 32-channel navigation ASIC with GNSS-ISE™ extension. We will start the first post-fabrication measurements in few months time. The evaluation samples will be available in Q1/2019 to support multi-frequency Galileo/GPS/BeiDou/Glonas miniature receivers for centimeter level positioning.